Imprinted charging pads are out of this world! 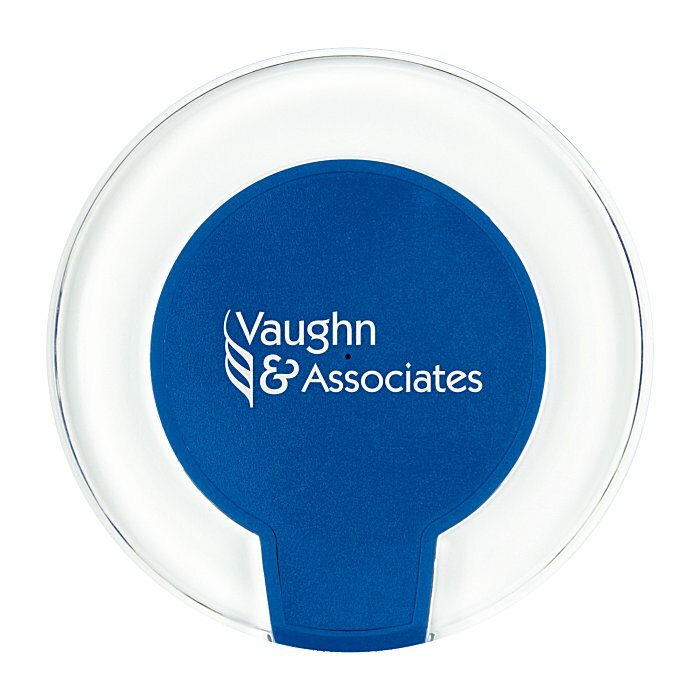 Charge your promotions with these wireless chargers! When charging your device, the charging pad glows blue. Complete with a central indicator light and a non-slip bottom. 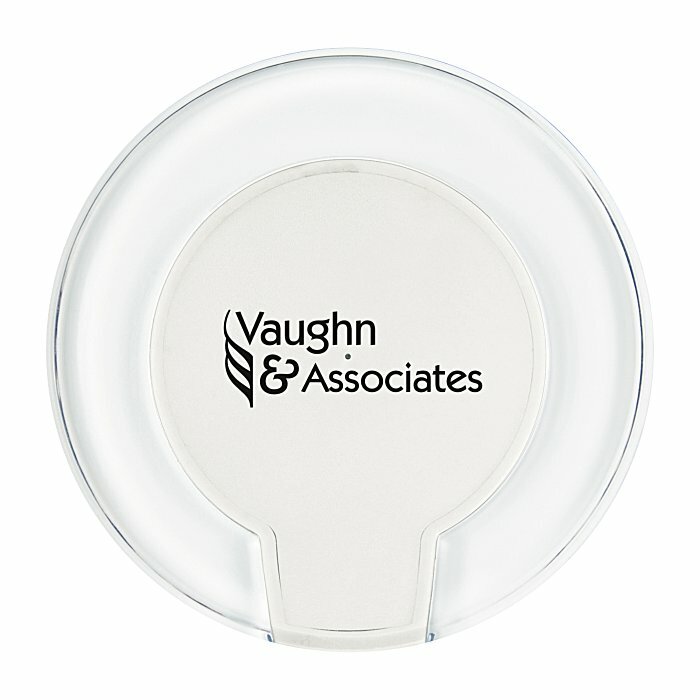 Your price includes a one color imprint on the top of the charging pad.